Join New Zealand fashion designer Tamsin Cooper in this very special embroidery workshop. 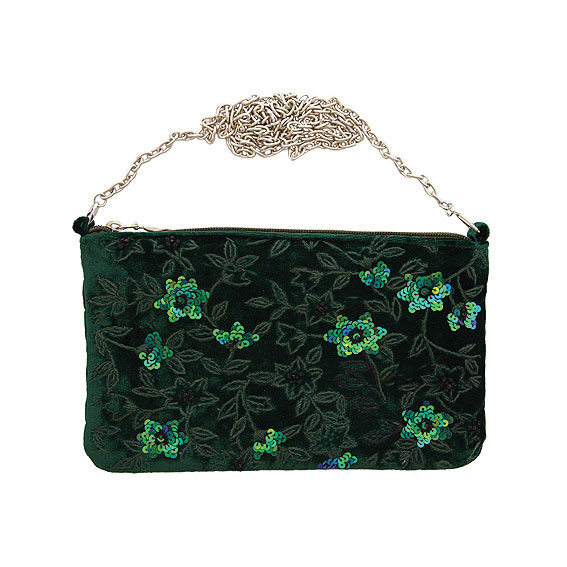 Tamsin will teach you how to embellish one of her gorgeous silk or viscose petit shoulder bags. Usually worth a recommended retail price of $99, you will then get to take it home with you! While you learn, she will share some insights into the collaborations that have contributed to her success and the place of technology in her business. Materials are included in this workshop.